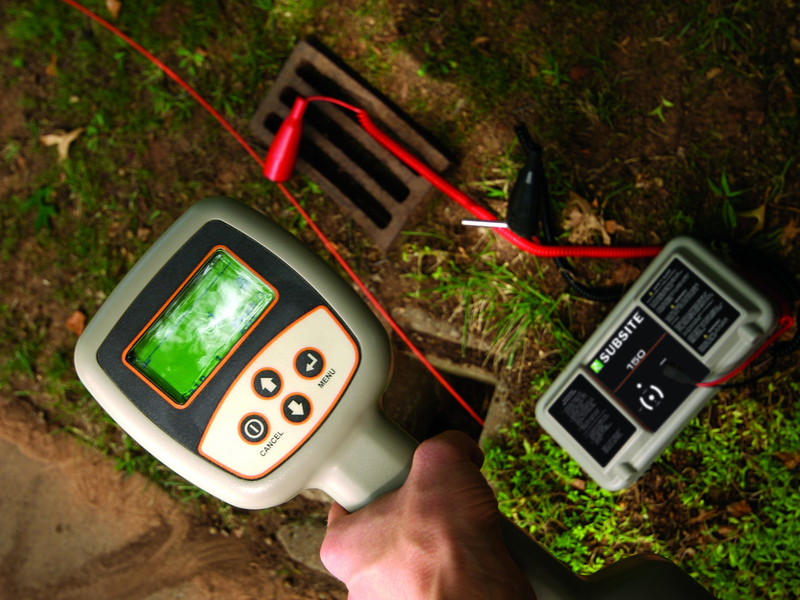 The 150R/T utility locating system is an easy, affordable way to detect utilities beneath the surface, so you can dig a posthole or footing, install a French drain, or lay fiber-optic cable with confidence. Weighing just over 5 lb, the lightweight, compact 150R/T is just as easy to carry as it is to operate. 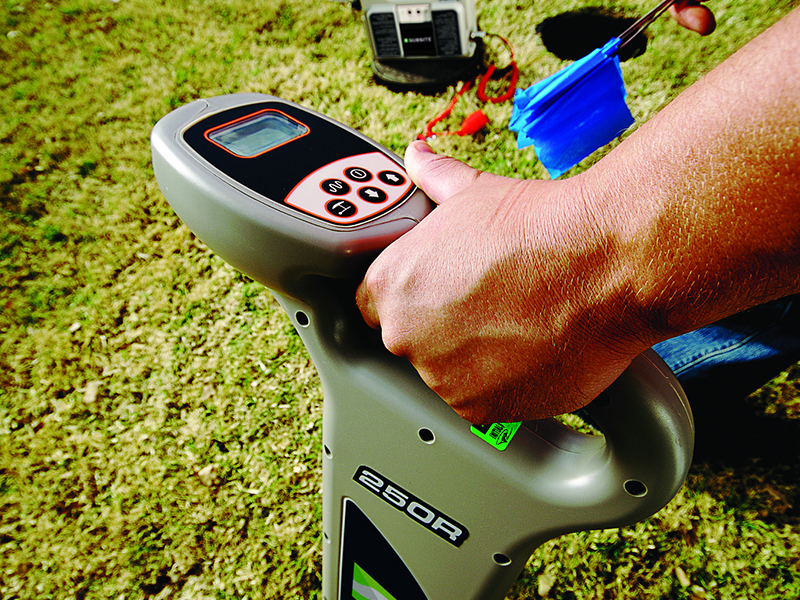 With only four buttons and an easy-to-read display, the 150R receiver is a very simple-to-operate electronic locating device; all locating information is at your fingertips. 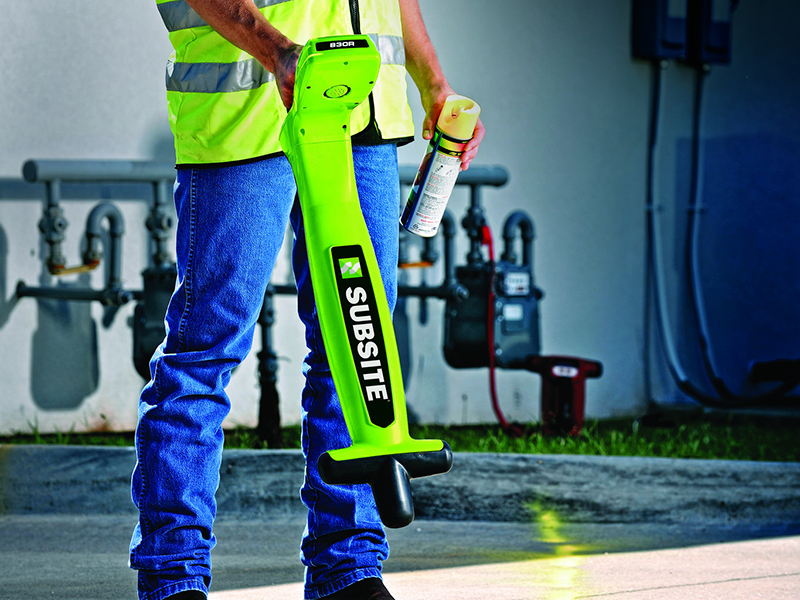 Rugged, water-resistant housings stand up to extreme jobsite conditions. 150R/T system comes complete with a convenient carrying bag. By helping to verify the underground facility’s location, the 150R/T can help prevent damage during excavation. Pre-bundled packages and color-coded components make the 150R/T system easy to buy—just pick your frequency at the time of purchase. 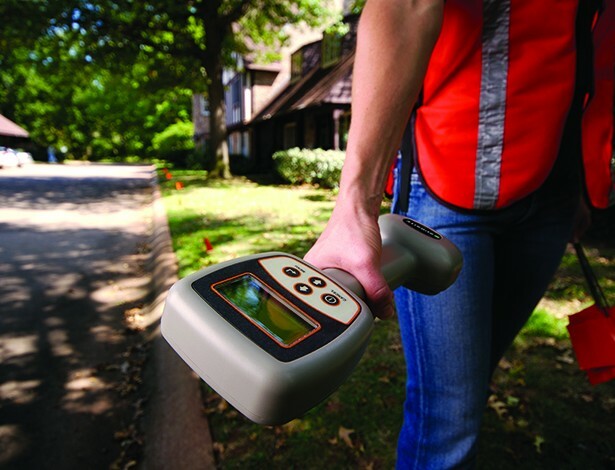 Optional beacons help you trace water, sewer, or drain lines with ease. Both the 150R receiver and the 150T transmitter operate using consumer C-cell alkaline batteries. System is backed by superior quality service and support, all available from a worldwide network of Ditch Witch® dealers.